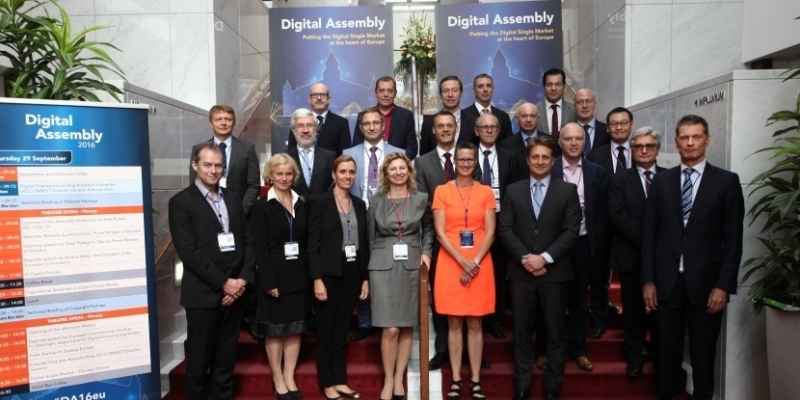 28 September 2016, Digital Assembly 2016, Gigabit Society was organized in Bratislava. Jan Kubalik, Chairman of the board of DEX Innovation Centre, presented about the PPP4Broadband and how it contributed to better connectivity especially in rural areas and how faster BB connection would have an impact on everyday life both at the private and public domain. PP4Broadband is an initiative in SEE bringing together 9 countries (EU 15, NMS, and non-EU members). Now, we are currently network with 10 members from 10 countries. The aim of initiative is to boost development of broadband in excluded areas, where private market fails, by combining public-private investments to build broadband infrastructure. 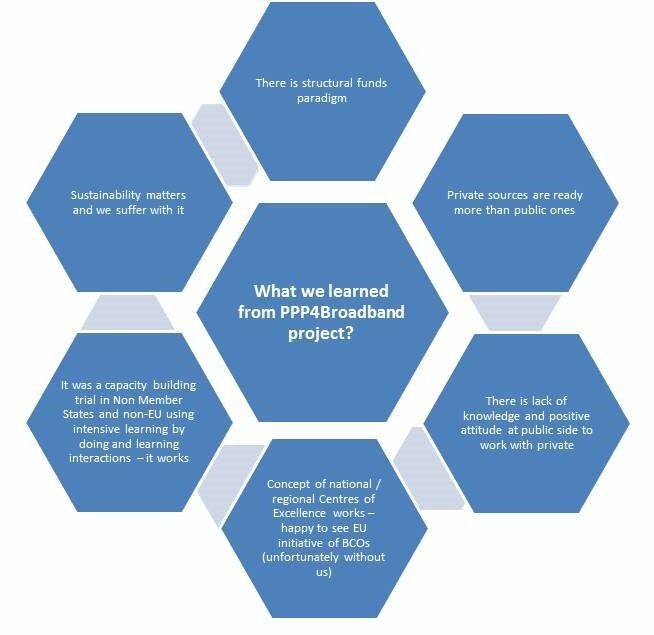 What we did in PPP4Broadband?